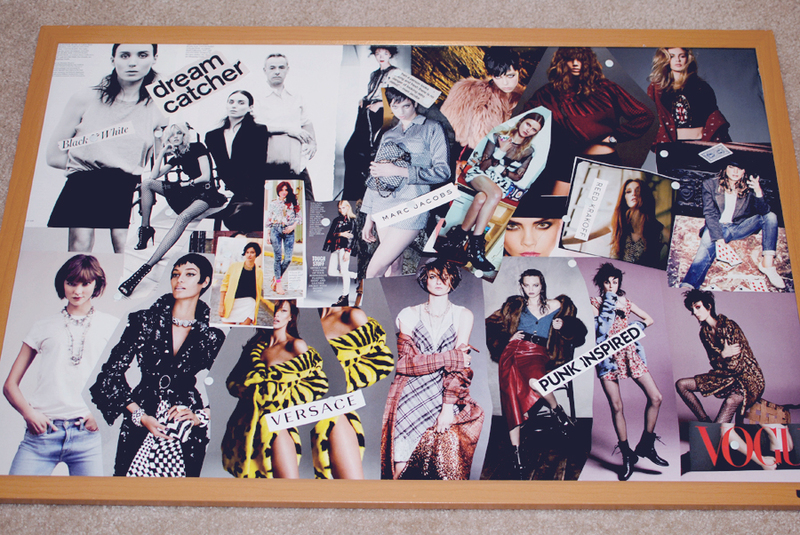 Do you rip out magazine pages of things you never buy or pin outfits you never wear? Do you lack confidence buying clothing online? Are you confused about what to wear every day? Do you have things in your closet that you don't really wear? Do you feel like you're still trying to define your personal style? Have you gone through a major lifestyle/career/physical change and need a new wardrobe? If any of these things sound like you, come to our Personal Style Mood Board workshop hosted by Lindsey Nolan of Curated Classix. How to streamline your style, craft a beautiful personal styling Mood Board and get a clear vision for how you want to present yourself to the world for every occasion every day. How to evoke your true essence through your style in addition to creating a future shopping list to keep you on track. All art supplies, personal shopping list, a foam style mood board keepsake tool, music, guidance from a style guru and a guaranteed good time! Walk away with a beautiful mood board, a newly envisioned and fine tuned wardrobe, a curated sense of personal style, a helpful shopping list and a room full of new friends.